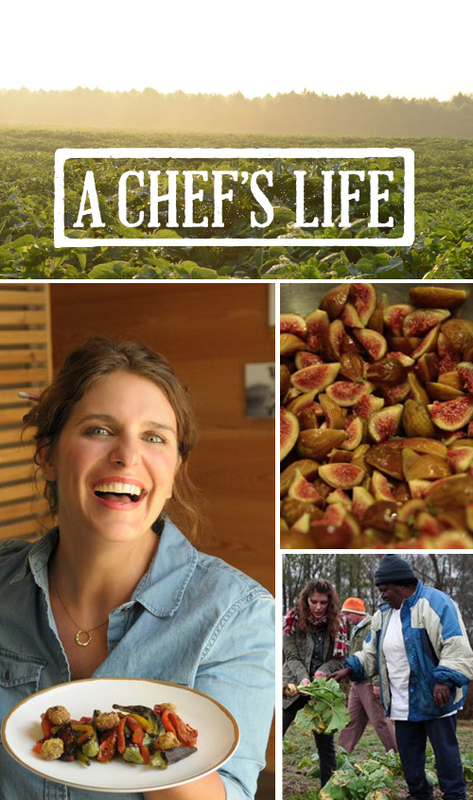 A Chef’s Life is back and hits the road with Vivian Howard in support of her first cookbook – and in search of new adventures. Her 500-page book Deep Run Roots reaches #5 on the New York Times Bestseller List, and Vivian is met with hordes of eager fans in each city. To make matters more challenging, she tackles this ambitious undertaking with a temperamental food truck in tow. 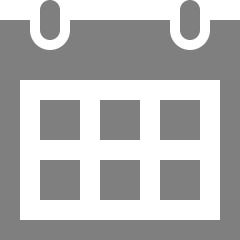 In between autographing books Vivian discovers small batch whiskey in Bourbon County, Kentucky, fishes for trout at a farm in the North Carolina Mountains, and prepares peppers at a music-and-food-filled gathering for chefs in the Virginia hills.